The Voice wishes both his baby and his business all the luck in the world. 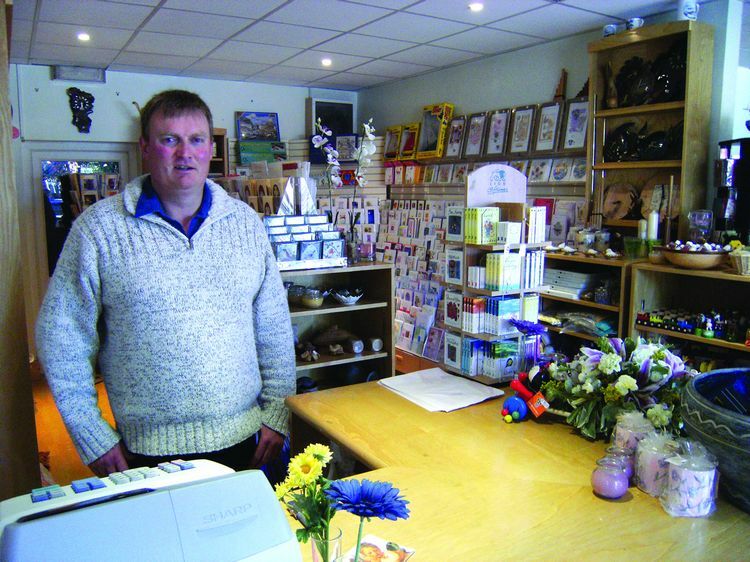 o Buchanan Florist & Gift Shop, 259, London Road, Bohemia. Tel: 437961 & 07872 440 879. 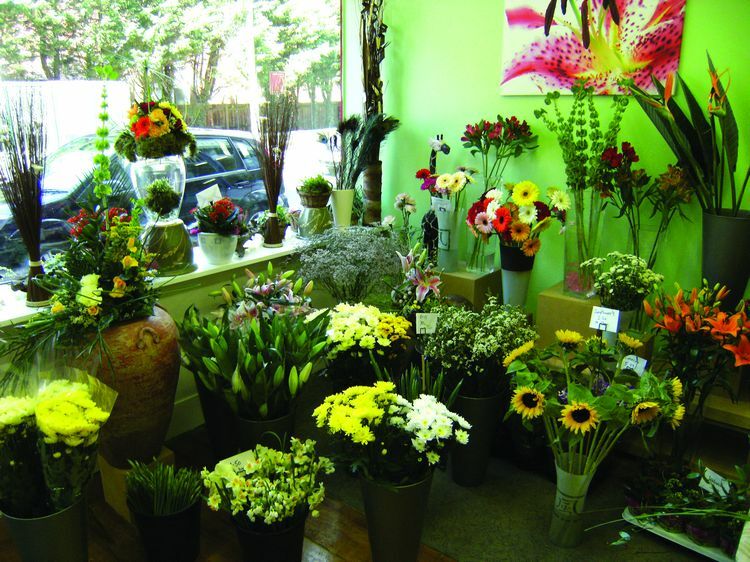 Newly-opened Buchanan Florists in London Road.